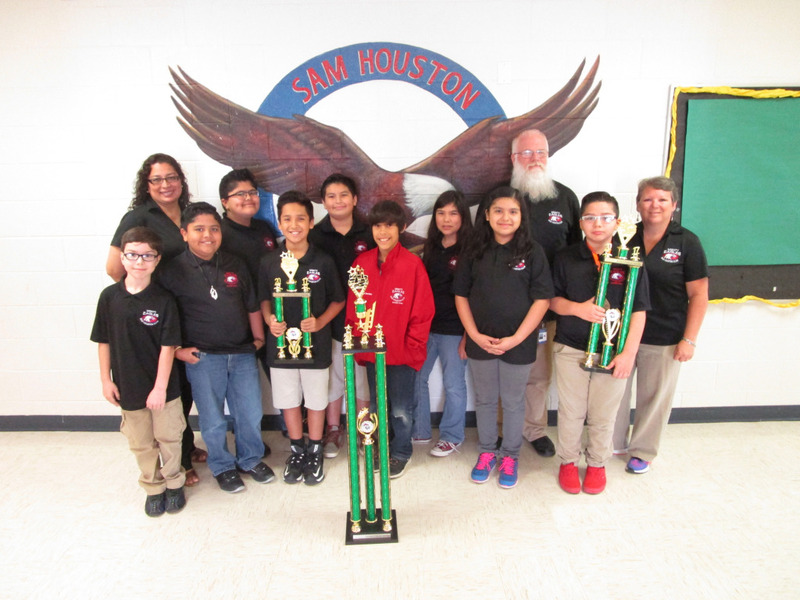 With more than 1,500 participants, HCISD Chess teams, ranging from kinder to high school, participated in the State Chess Tournament on March 10-12 in Edinburg. Michael Casas from Sam Houston Elementary blew the competition away in the individual contest. After facing the highest-rated player in the competition, he finished undefeated, tying for 1st and was named the State Co-Champion. Wilson Elementary, Sam Houston Elementary, Coakley Middle School, and Early College High School will be advancing to Nationals in Nashville, Tennessee. Full results of the State Tournament are listed below.